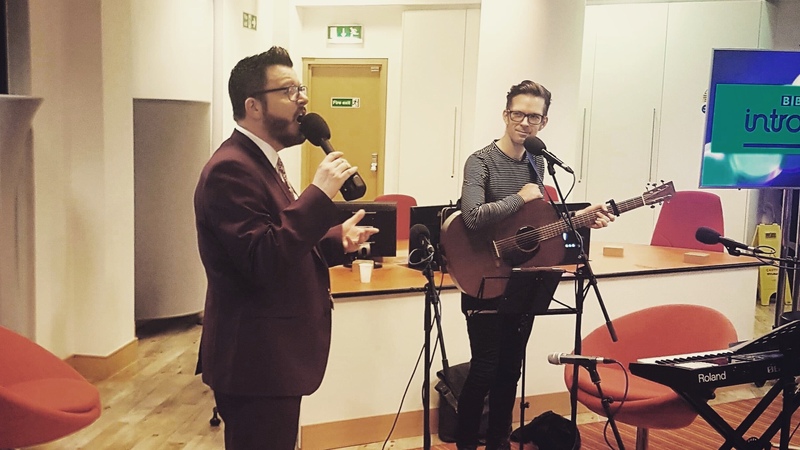 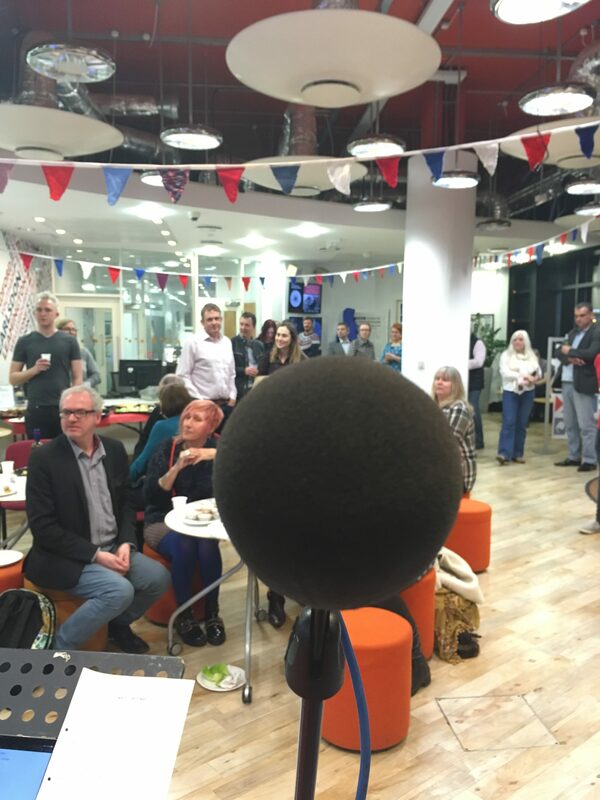 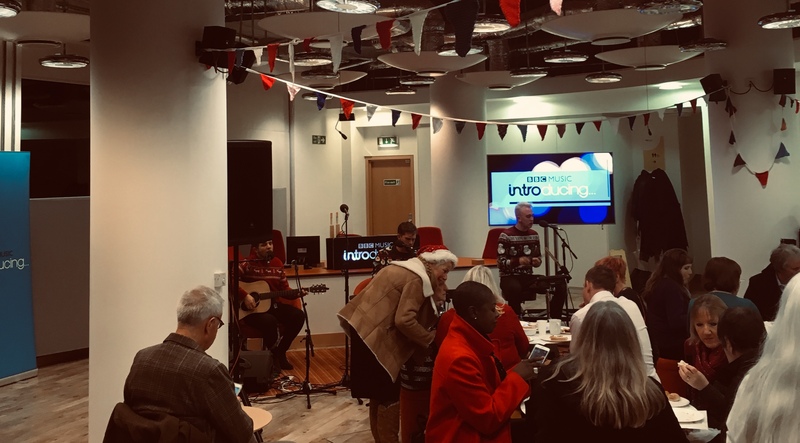 BBC Coventry and Warwickshire have been strong supports of my music for a number of years so it was great to be invited to come and celebrate their birthday with a live session. 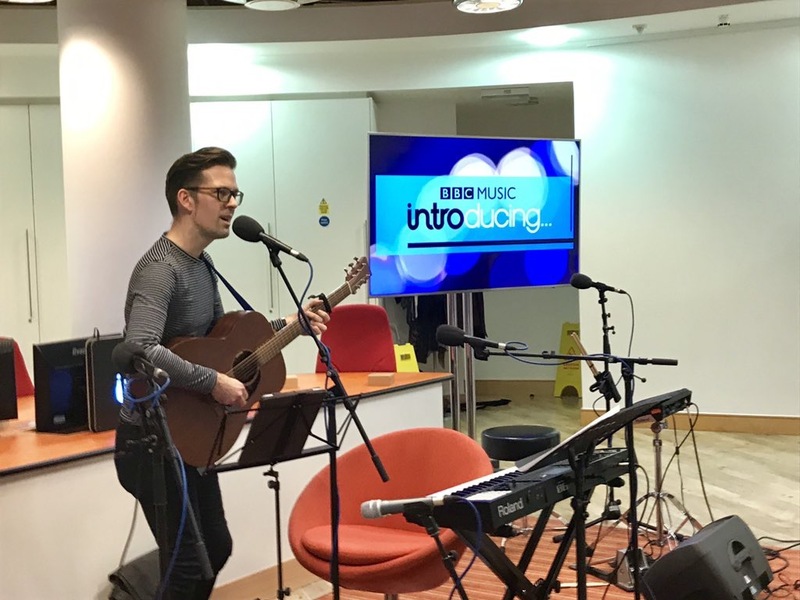 I played a few live songs and chatted about my plans for 2019. 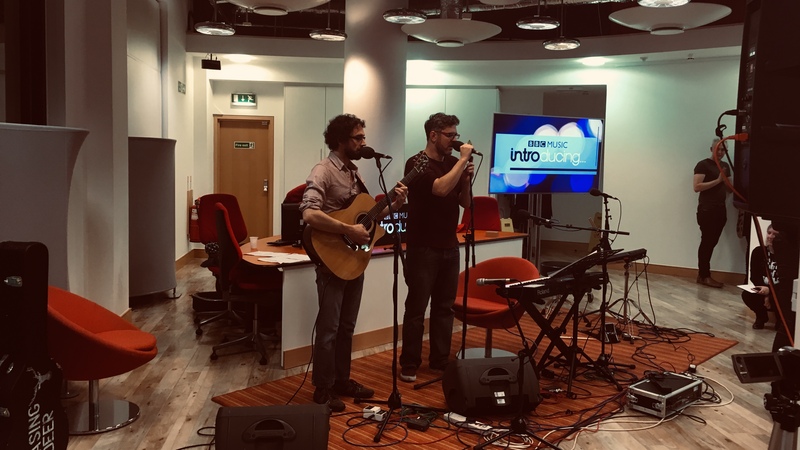 It was lovely to meet Chasing Deer and Rosetta Fire who both play brilliant sessions!